The Philippines on Wednesday declared a measles outbreak in the capital city of Manila. The Department of Health said it has seen a 550 per cent increase in the number of recorded measle cases in the capital city during the first month of 2019 compared to the year before, ABS-CBN News reported. 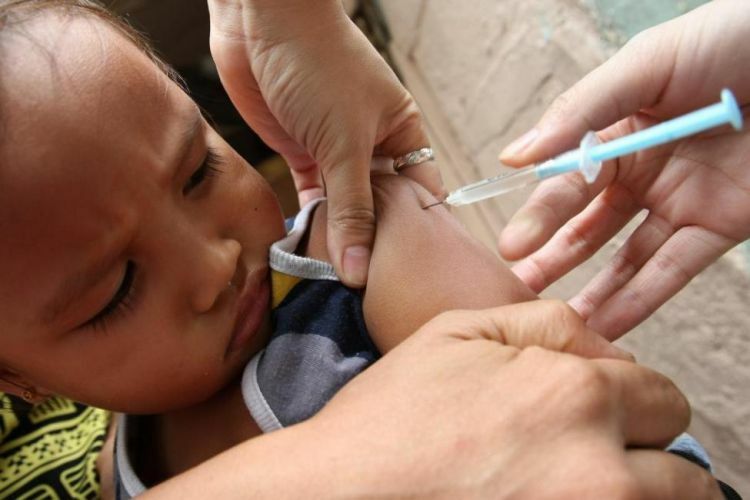 The Department of Health is advising parents to be vigilant and vaccinate their children, especially since 2.4 million Filipino children are unvaccinated and are at risk of contracting the highly contagious disease, CNN Philippinesreported.